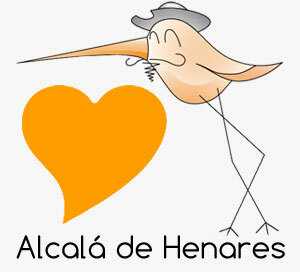 How to go from Barajas Airport to Alcala de Henares? 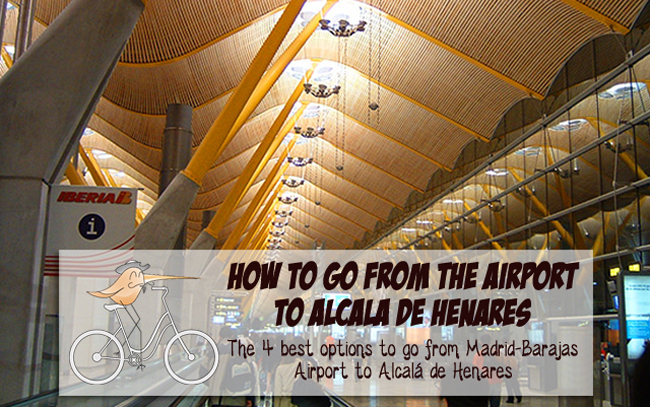 The 4 best options to go from Barajas Airport to Alcala de Henares. Just the information you need in order to travel cheap and fast!